From Where I Stamp: Sent With Love! 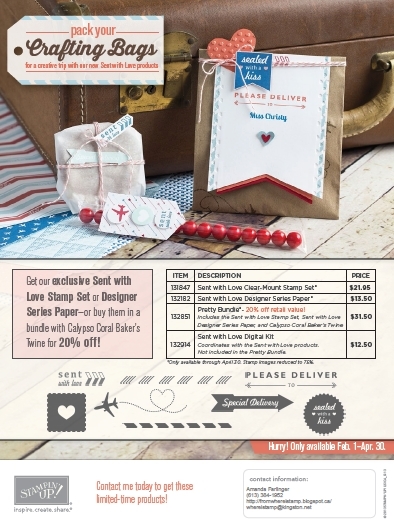 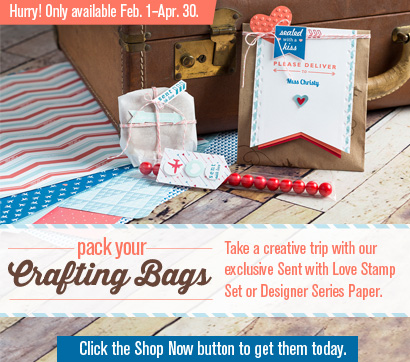 Purchase the exclusive Sent with Love Stamp Set or Sent with Love Designer Series Paper-or bundle them for a special 20 percent discount! 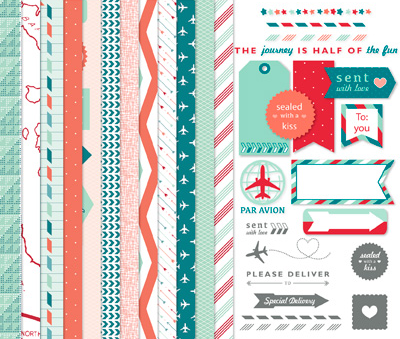 In addition, you may purchase the Sent with Love Digital Kit (item 132914; $12.50). Please note that the digital kit is not included in the bundle.